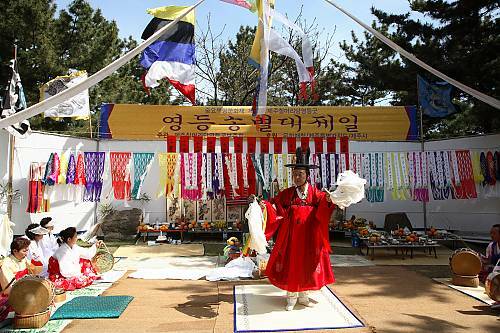 The Jeju Chilmeoridang Yeongdeunggut is a ritual held in the second lunar month to pray for calm seas, an abundant harvest and a plentiful sea catch. 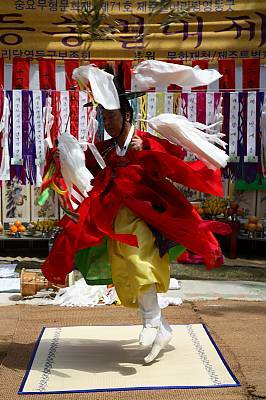 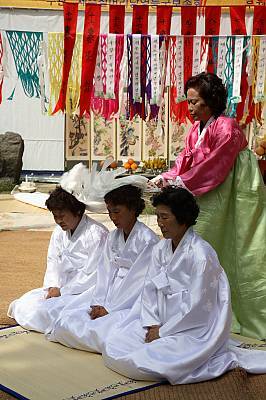 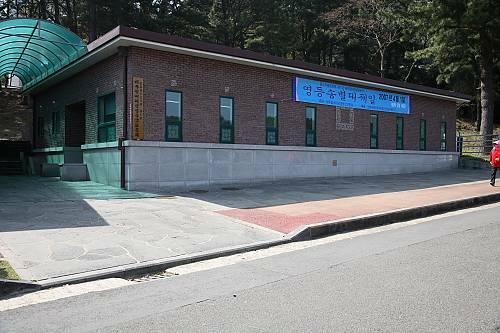 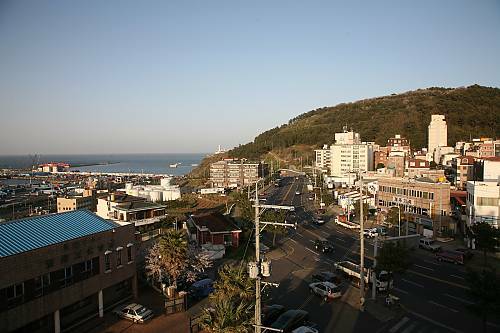 The rites held at Chilmeoridang in the village of Gun-rip are representative of similar ceremonies held throughout the island of Jeju in the Republic of Korea. 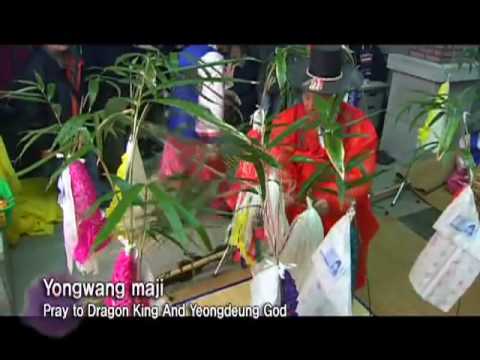 Village shamans perform a series of rituals to the goddess of the winds (Grandmother Yeondeung), the Dragon King Yongwang and mountain gods. 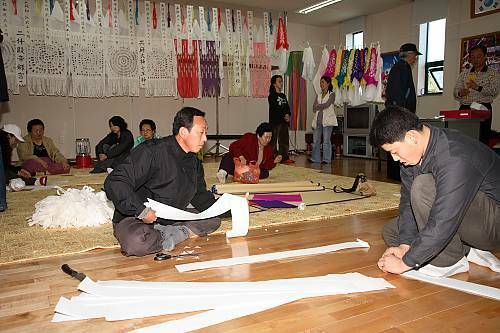 The Yeondeung Welcome Rite includes a ceremony to call the gods, prayers for a good catch, and a three-act play to entertain the ancestral gods; the Yeondeung Farewell Rite two weeks later includes offerings of drinks and rice cakes, a ceremony to welcome the Dragon King, fortune telling with millet seeds, and the launching of a straw boat into the sea by the village’s senior men. 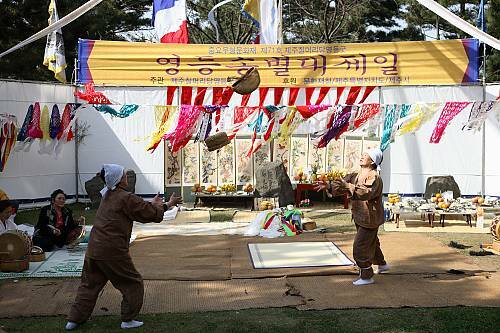 As the goddess Yeondeung departs on the fifteenth day, marking the arrival of spring, she sows seeds and calms the troubled waters. 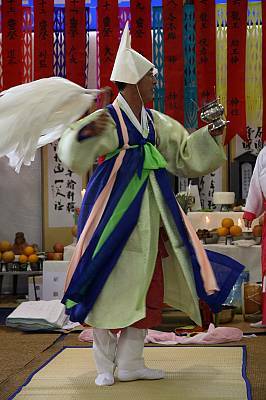 Besides the shamans, the Yeongdeunggut is primarily supported by the female divers and ship owners who prepare food and offer sacrifices. 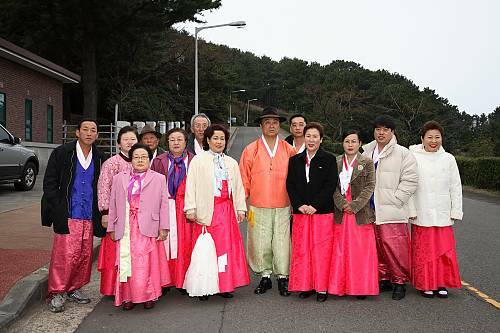 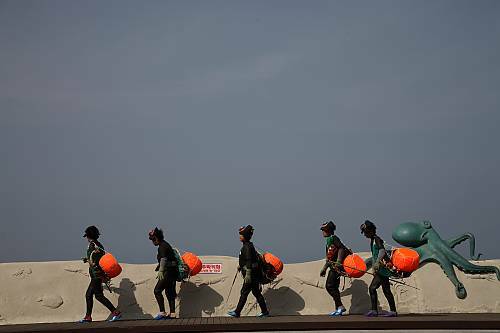 Both a seasonal rite and a cultural festival, this ritual is a distinctive embodiment of Jeju identity and an expression of the villagers’ respect for the sea on which their livelihood depends.